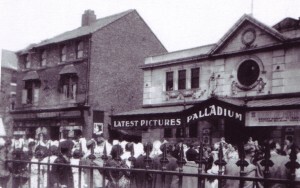 The original building of what was the Palladium Cinema still stands today and has been part of the community for 100 years, having several changes of use. 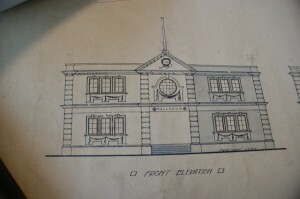 It is currently used as a gymnasium. 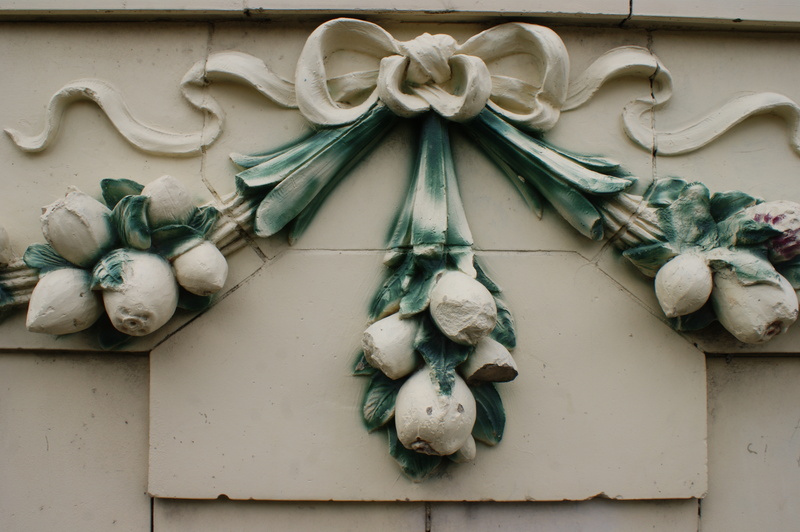 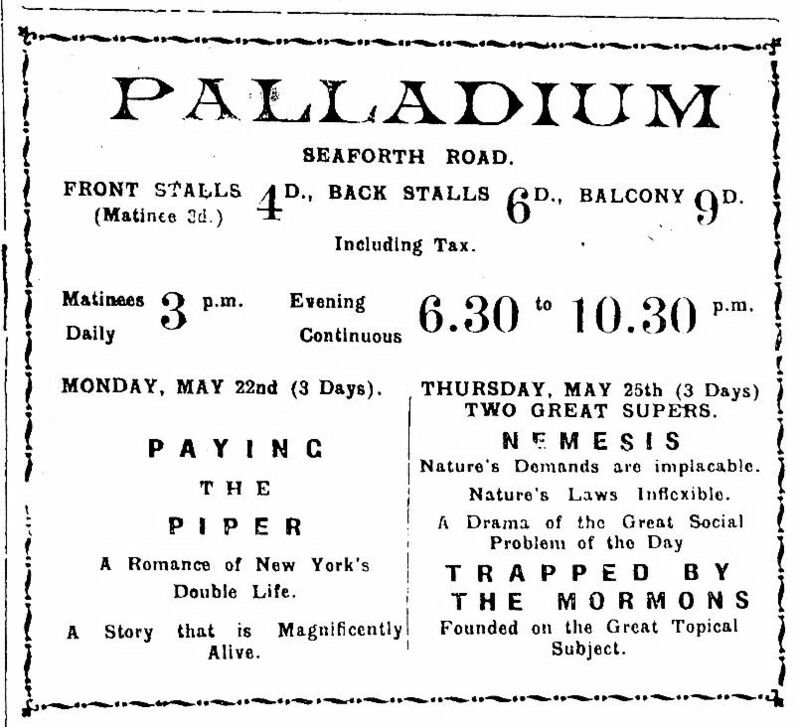 The Palladium was built in 1913 and opened to the public on Christmas day. It was a popular cinema for many years until increased opposition from the building of other local cinemas. 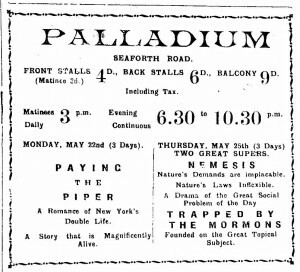 The Palladium was one of the last cinemas in the area to be installed for sound films ‘talkies’ in December 1930 and had musical accompanying the films and the words on screen to help tell the narrative of the story. 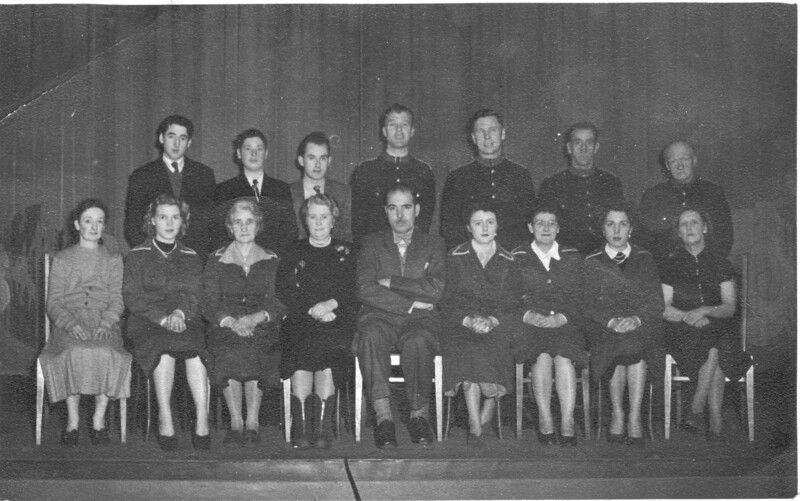 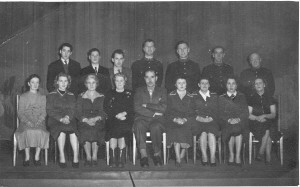 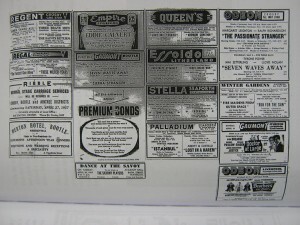 Over the years additional attractions such as talent shows and variety acts were implemented in the hopes of increasing cinema attendance. 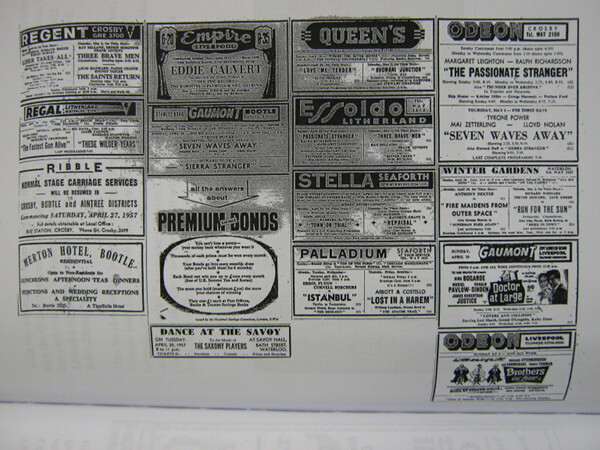 By the late 1950’s admissions had declined and The Palladium was closed as a cinema in 1959. 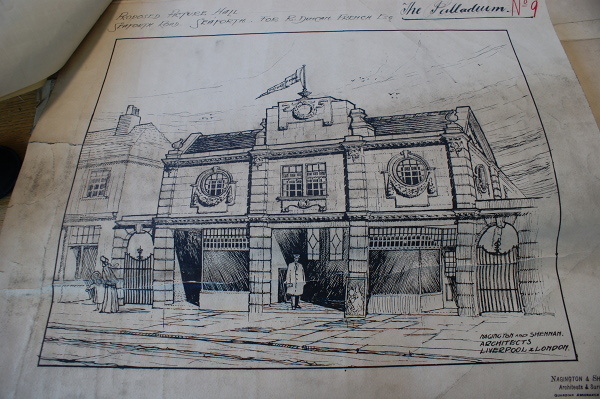 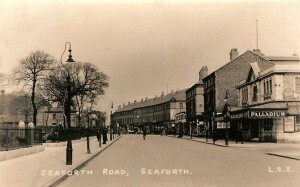 The buildings later uses included a tobacco store and second hand furniture shop. 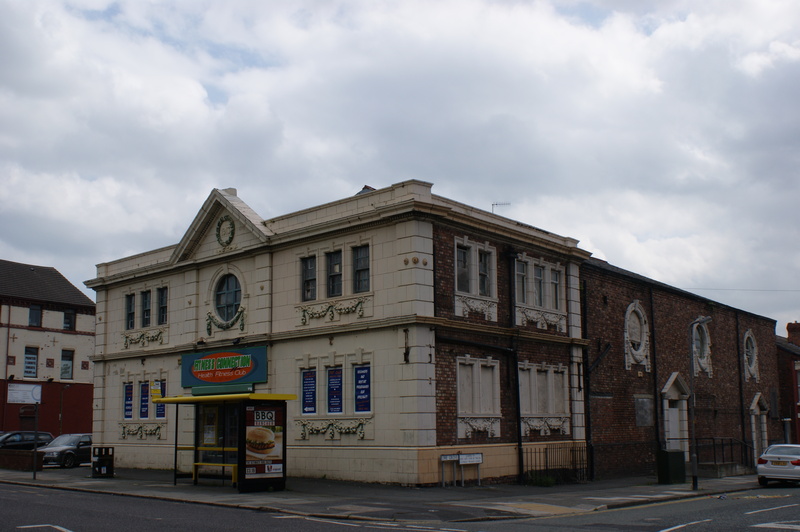 The building is now a gymnasium called Fitness First and still retains several of its original features both inside and outside. 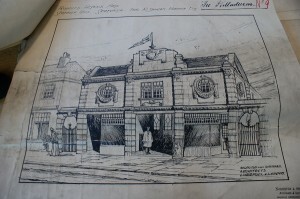 The image above shows what was the old Palladium Cinema building as it stands today. 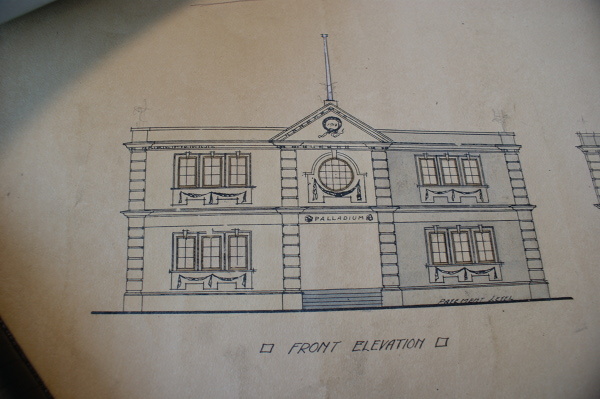 The building has been a part of the community in Seaforth for almost 100 years and has had several uses, it is now used as a gymnasium and is still sporting many original features.